When we are talking about strong phone manufacturer globally Motorola cannot be commonize or underestimate, they've produced a lot of nice flagship so far even this year we have a lot and still proposing to do more. Just few days ago they release some of their flagship to release the latest Android 9.0 Pie update which may later roll out to remaining devices. It lately noticed that Android 9.0 Pie has numerous features compared to Oreo. 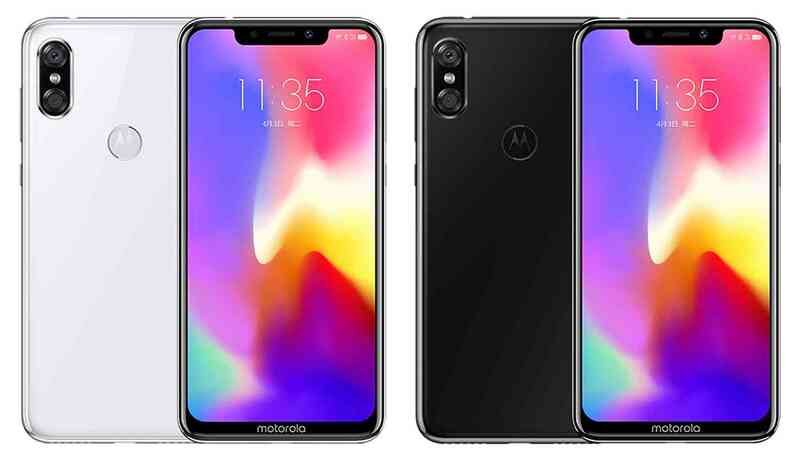 The funny Motorola did is coming with the same design with iPhone X, if you're not careful you take iPhone X with Motorola phone. It was spotted in china after the launch of it, stating it similarity mere looking at it you get confused. 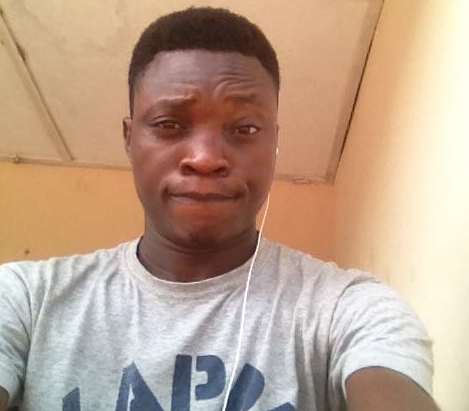 Even though it has Motorola logo braded at the back and front yet you get confused. Motorola P30 has nice enticing specs, most especially the popular fingerprint reader, it's 6.2 inch display phone with 19:9 aspect ratio, Octa-core Snapdragon 636 processor designed back by 6GB of RAM, 64GB and 128GB storage options, and a microSD card slot. The dual rear camera setup offers 16MP and 5MP sensors that offer a portrait mode to give your images a blurry background, and around front there's a 12MP camera with AR camera and beauty features. Motorola P30 is powered by 3000mAh battery at least encouraging compared to some other phone, the price will be at the range of $303 USD to $361 USD which will be available in black, white, and "aurora" color options. Motorola P30 will be running on Android and not iOS though they have resemblance mere looking at it but Moto still maintaining Android standard.